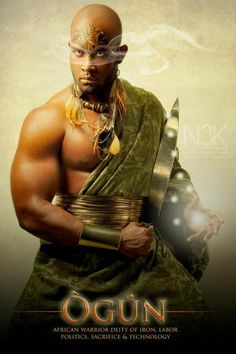 Sango refers to the god of thunder and lightening, and was the third “Alaafin” of Oyo kingdom. He married three wives known as Oba, Osun and Oya, who later became goddesses. He’s popularly known with spitting out fire.  Sopona is the deity of terminal diseases like smallpox, leprosy and AIDS. The name is considered to be a secret and taboo (somewhat like Lord Voldemort in the Harry Porter movie). It’s also known as “Omolu”. Osun is a goddess in charge of love, intimacy, wealth, beauty and peacekeeping. She was the second wife of Sango. 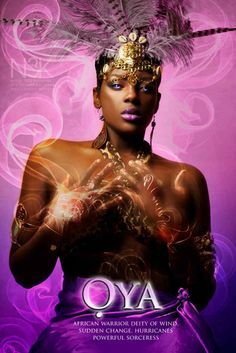 Oya was the third wife of Sango who is also the goddess of wind, fertility, lightening (legend says she got this power by discovering Sango’s secret) , magic, and fire. 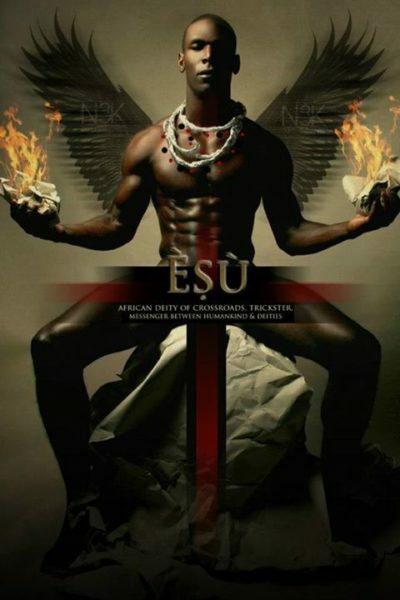 Esu is regarded as the messenger between the human and divine worlds; he’s also the deity of duality, crossroads, beginnings and fertility. Esu is usually referred to as a trickster, nothing compared with who the Christians call the Devil. 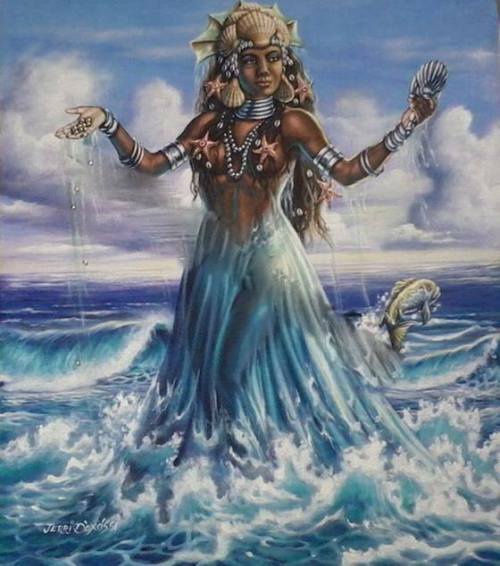 Yemoja is referred to as a divine mother of mankind and divinity of all water bodies. 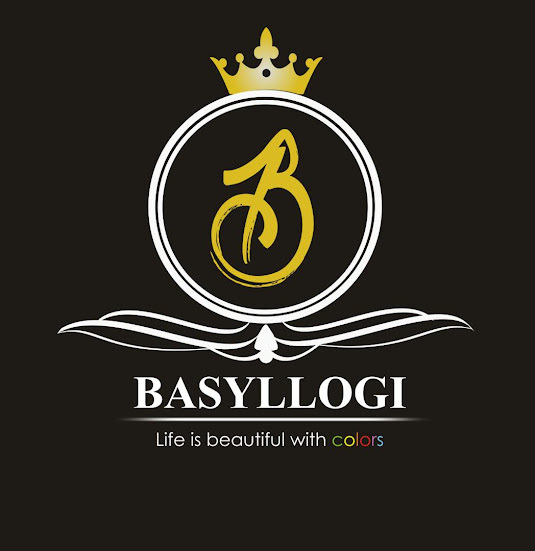 She is also the daughter of “Obatala” and wife of “Aganju”. Her domain is every body of water but mostly tributaries, where the river connects the sea. Regarded as the deity of peace, Obatala is a chief divinity, father of humankind, divinity of moral uprightness, spiritual purity and light. He’s popularly referred to as the white divinity. 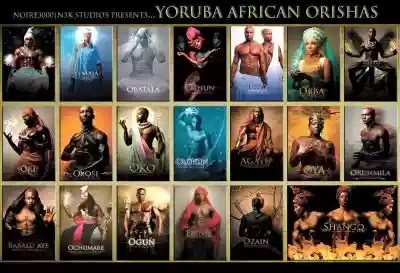 Oba was Sango’s first wife, daughter of Yemoja alongside been a great female warrior. She represents the divinity of marriage and family life. She specializes in rivers with dangerous currents.